Last February, Mitchell Chang drowned at Love to Swim School. The Mitchell Chang foundation wishes to build a pirate-themed playground in Mitchell's memory. 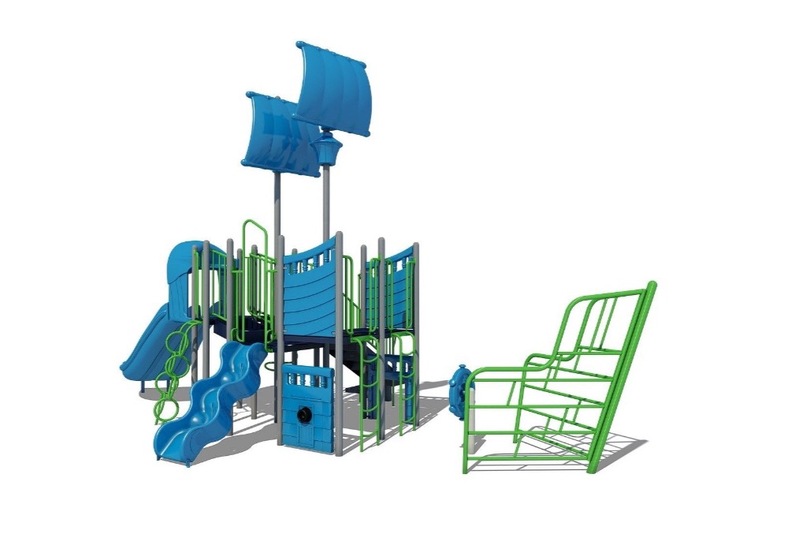 This destination playground will be located off Hardy Oak Road in the heart of Stone Oak. Adventures awaits for those who dare to explore. 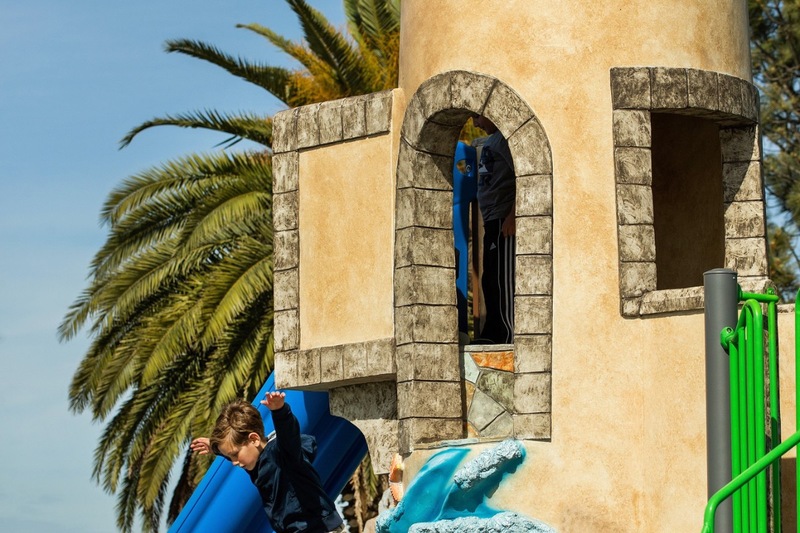 Children can dart through and slide out of a lighthouse while their friends climb on nearby elements such as waves or a whale. 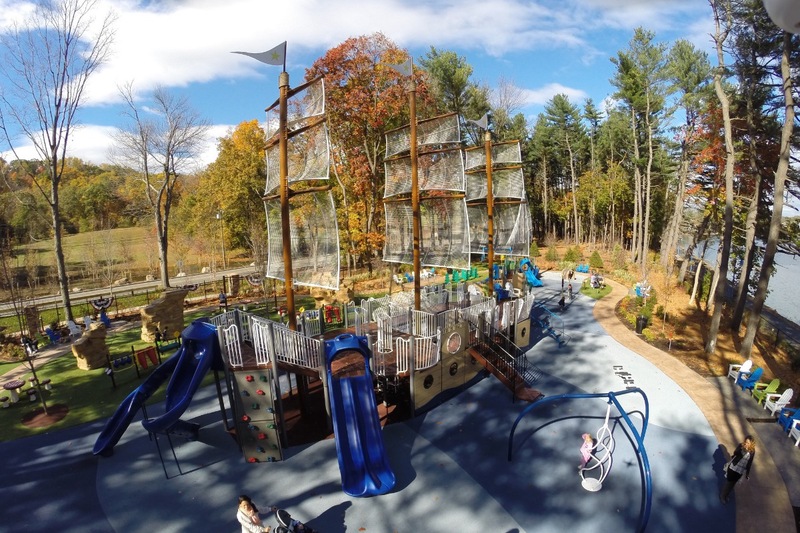 No pirate-themed playground would be complete without a pirate ship to commandeer as they imagine adventures on the high seas, in search of treasure to plunder! Mitchell's Landing is a place for all families to live their good stories through the creation of lifelong memories. To truly be accessible for all families, Mitchell's Landing hopes to become San Antonio's first inclusive public park playground. 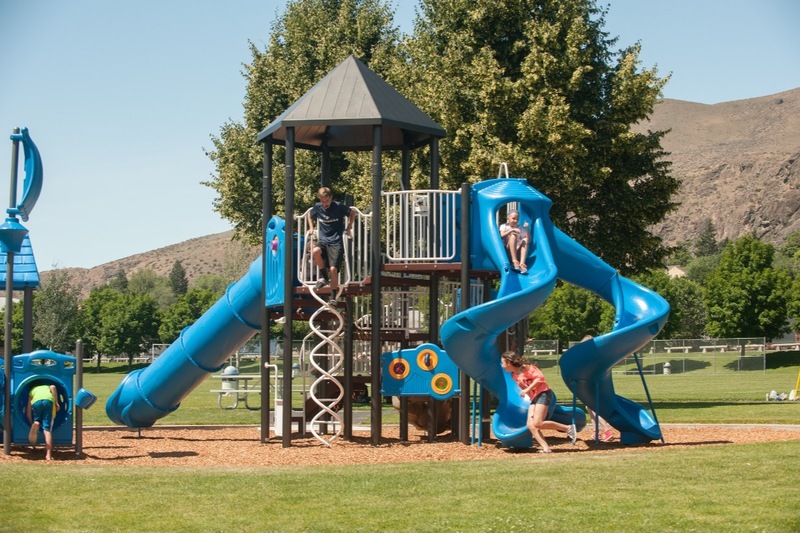 This means featuring inclusive properties that exceed ADA standards set for playgrounds. 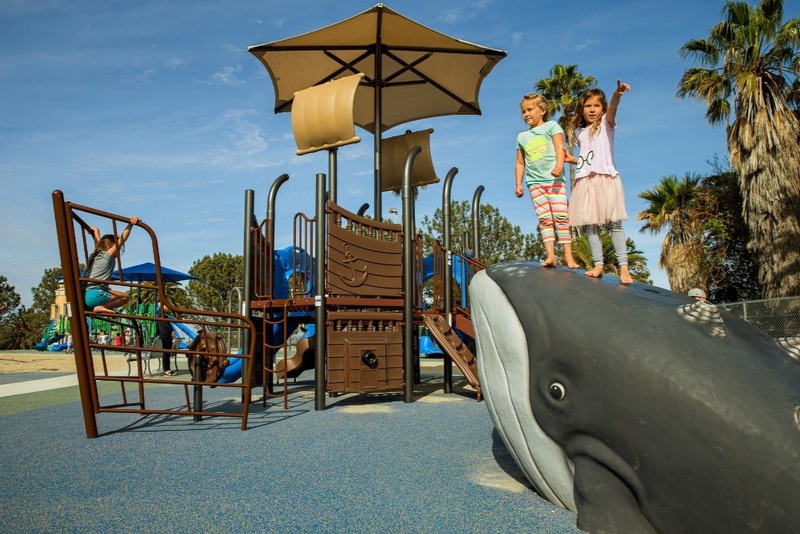 We hope to be on a national registry for inclusive Playgrounds. Mitchell loved to bring others into play with him just as much as he loved to help everyone around him. So, being an inclusive playground is one way for Mitchell's Landing to represent Mitchell beyond it's name and theme. Safety conscious, inclusive playgrounds are an expensive endeavor. With your help, TMCF can give San Antonio a one-of-a-kind playground that will benefit all families for generations! Together we will build something that will literally change the landscape of San Antonio! There is no better way to honor Mitchell's pure joy that to create a space where joy can grow for all families. Help us make this precious dream a reality by donating. Join us in being the good story!!! The Mitchell Chang Foundation has applied for 501(c)3 status. Once the nonprofit status is approved, all donations made will be considered tax deductible. This status is retroactive, so any donations made prior to the approval date will be considered tax deductible.